This new Platypus SW (saltwater) version for warmer destinations is a tougher, harder and faster member in the Platypus family. Specially design for high-speed saltwater trolling. 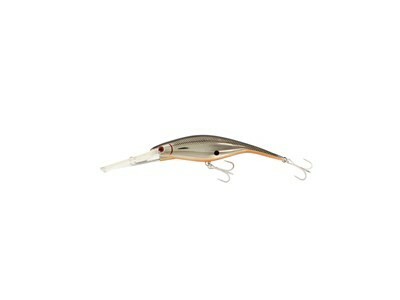 It´s a high floating lure with a deep diving lip meaning it still shakes it at speeds up to 13 knots!